Bridlington Golf Club is over 100 years old and attracts thousands of visitors every year. Related to the agreed contract is the club’s plan to build a hotel. 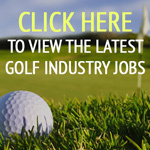 Mike Smith, chairman of Bridlington Golf Club, said: “I am delighted that the contracts have been exchanged. This is a momentous time in the history of Bridlington Golf Club and secures its future. Alan Menzies, director of planning and economic regeneration at East Riding of Yorkshire Council, said: “The sale of this land to Bridlington Golf Club helps secure the future of this historic club within the town and also means the council secures a capital receipt that will go back into the authority’s budget for future capital works. The Yorkshire Post reports that in 2014 the club was planning to buy the freehold for £750,000 before selling the 16th hole to a developer for £1.65 million, which would build 22 houses and a hotel to give the club a new income stream. Now, states the paper, the club hopes to have the shell of the hotel completed in about two months’ time. 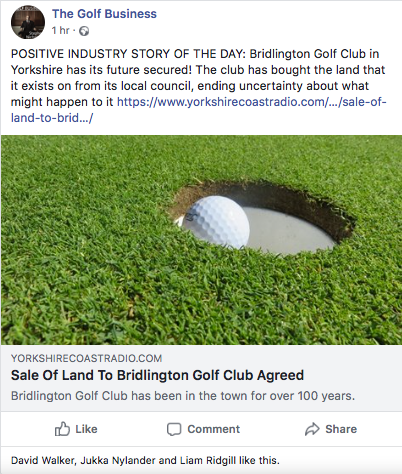 An East Riding Council spokesman added: “For the avoidance of doubt, the intention of the council and Bridlington Golf Club is that the golf course land will remain as a golf course, with a hotel and appropriate ancillary leisure facilities in perpetuity and the contract between the two parties imposes an appropriate restrictive covenant.